At today’s media event, Steve Jobs took to the stage despite being on medical leave to announce Apple’s iPad 2. It sports a new look, thinner size, less weight, and a dual core processor. It also has two built-in cameras. 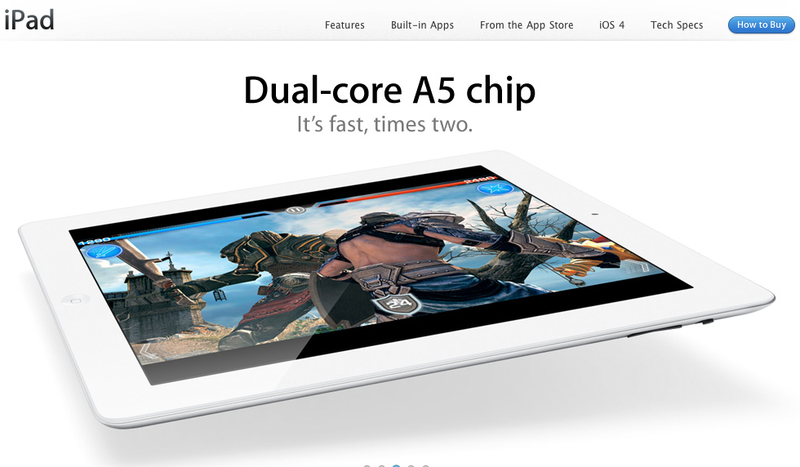 Visit the official iPad site here, or jump to the iPad 2’s specs here.